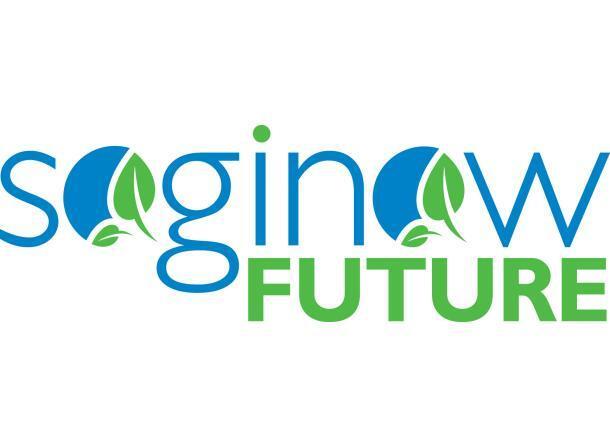 Saginaw Future Inc. (SFI) is in the business of generating new investment and job growth in Saginaw County, MI, USA. Saginaw Future assists companies with Financial and Incentive Packaging, identifying State Business Opportunity Programs, Government Contracting, Site Location Assistance, Shovel-ready FREE land, Industrial Site Development, Business Advocacy and Community Liaison assistance, Workforce Development needs and more! Established in 1992, Saginaw Future is a private, nonprofit alliance of local businesses, the Saginaw County Chamber of Commerce, the County and City of Saginaw, 16 local municipalities, labor organizations and local foundations. Saginaw Future has nine staff members who are advised by a 25 member Board of Directors. The SFI Board represents top leadership in banking, manufacturing, healthcare, labor, education, government, and business. This type of leadership enables Saginaw Future to access human and financial resources to support business growth and development. Our services are designed to aid existing businesses and those locating in Saginaw County.